Oh for the LOVE of SKIN! Show your skin some love at home too with 20% off all Epionce Skin Care products. 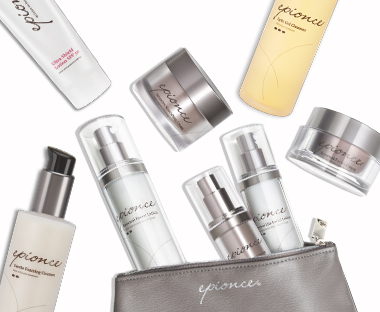 Epionce is the science of healthy skin. 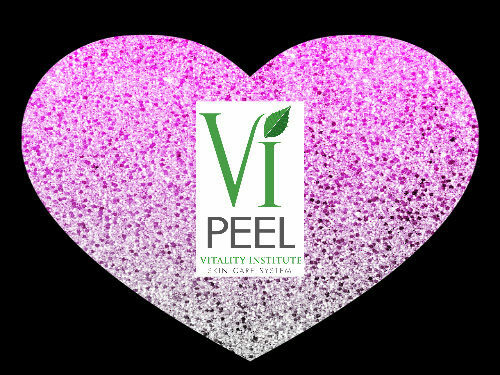 All products are botanically based and clinically proven through independent clinical studies, and are paraben, fragrance, sulfate and gluten free. Thanks for 5 Amazing Years! 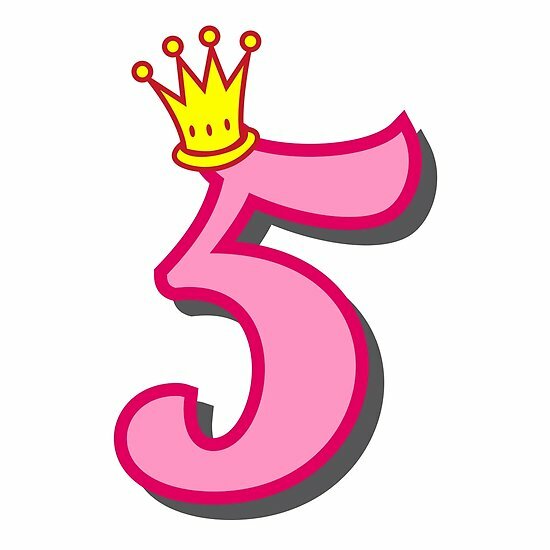 Forever Flawless Medical Aesthetics and Laser just turned 5! 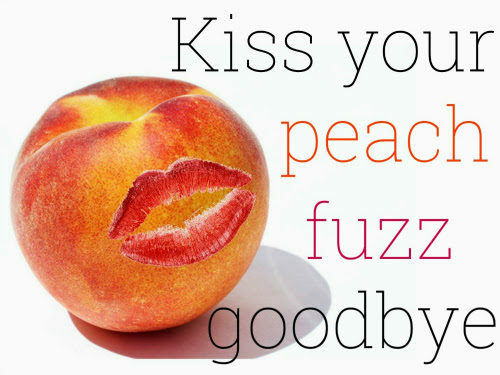 We want to thank you for letting us be your skin care specialists for these 5 amazing years and we hope to continue for many more! 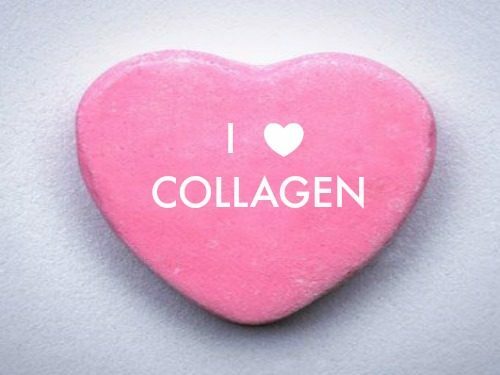 To celebrate we want to give you an additional 5% off of your favorite skin care and laser reduction treatments! Just type the code Big5 in the coupon section of your cart before you check out to save 5% extra on your holiday favorites. 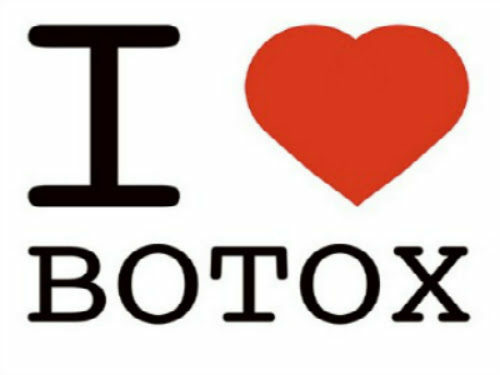 Thanks again for letting us care for your skin!